Baltimore had a weekend campaign “Nobody Kill Anybody” to stop the murder rate from climbing but sadly, it didn’t work. FOX News reports that two people were killed during this campaign on Saturday and another shooting happened two days ago. 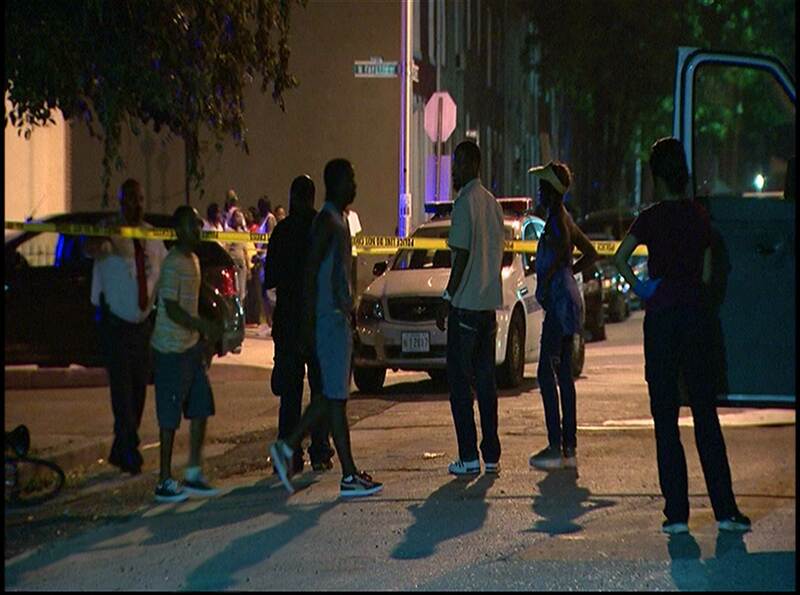 “Murder is out of control,” Baltimore Mayor Catherine Pugh told FOX News. Maryland actually has one the nation’s strictest gun laws after the Sandy Hook Elementary School shooting in Connecticut back in 2013. Reports claim Baltimore’s murder rate more than double that of Chicago.